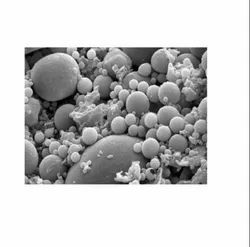 As a quality focused firm, we are engaged in offering a high-quality range of Semi Ultra Fine Fly Ash. 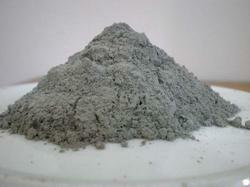 Fly Ash supply: All grade of fly ash is available with us. Fly ash is a fine, glass-like powder recovered from gases created by coal-fired electric power generation. Fly ash material is solidified while suspended in the exhaust gases and is collected by electrostatic precipitates or filter bags. Since the particles solidify while suspended in the exhaust gases.